Tweed comes in every shape and size this time around. Classic, statement making, short ‘n sassy; any piece you need is out there in tweed. 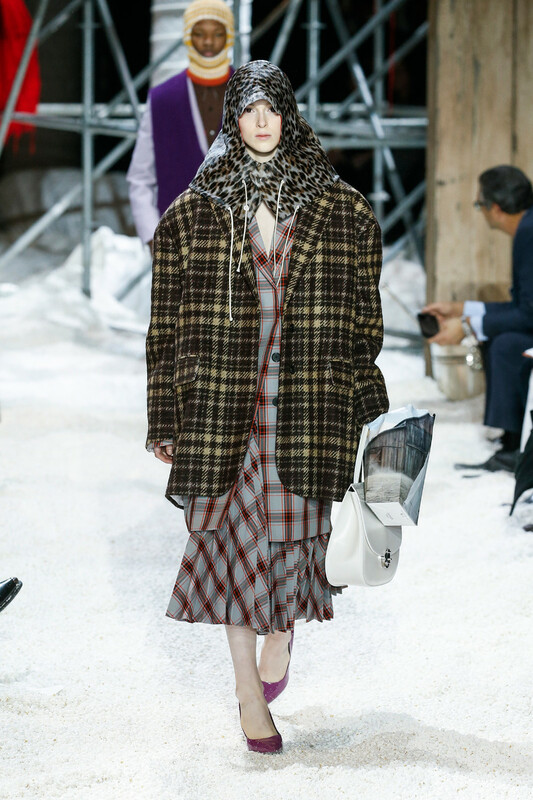 XL at Marc Jacobs and Calvin Klein. Ladylike and old school at Altuzarra and Chanel. 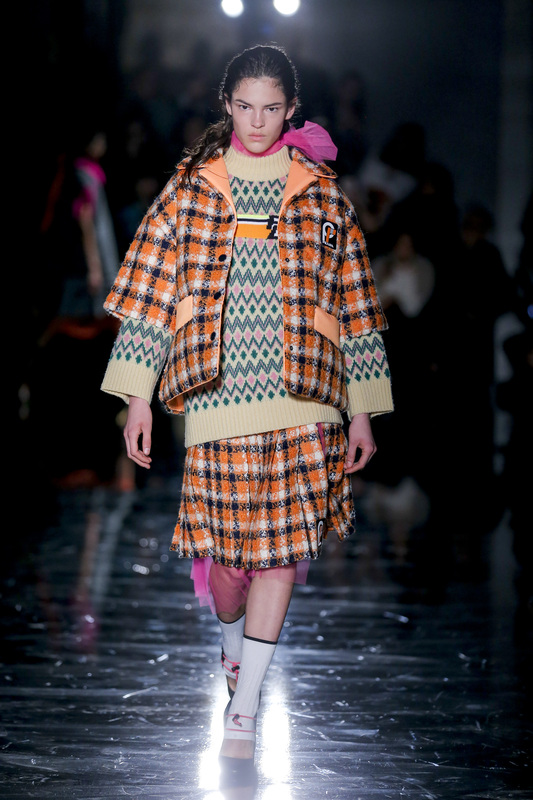 Youthfull and colourful at Miu Miu and Prada. No holding back this time. Wear tweeds on tweeds (on tweeds) and even throw in a couple of other trends or prints. 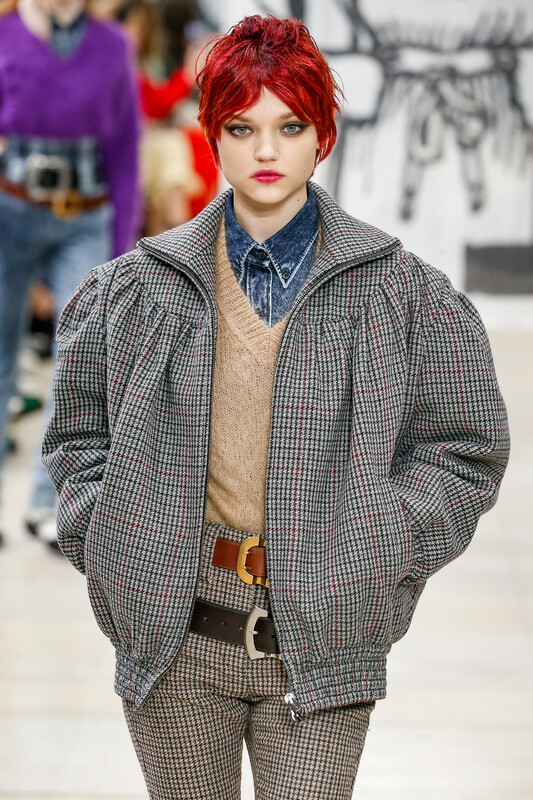 Miuccia Prada proofed that if you keep it safe on the check color palette you can go all out on hair color (bright red), statement belts (like two of ‘em) and bright ‘n shiny shoes. Tweeds might just be your new basic/neutral.